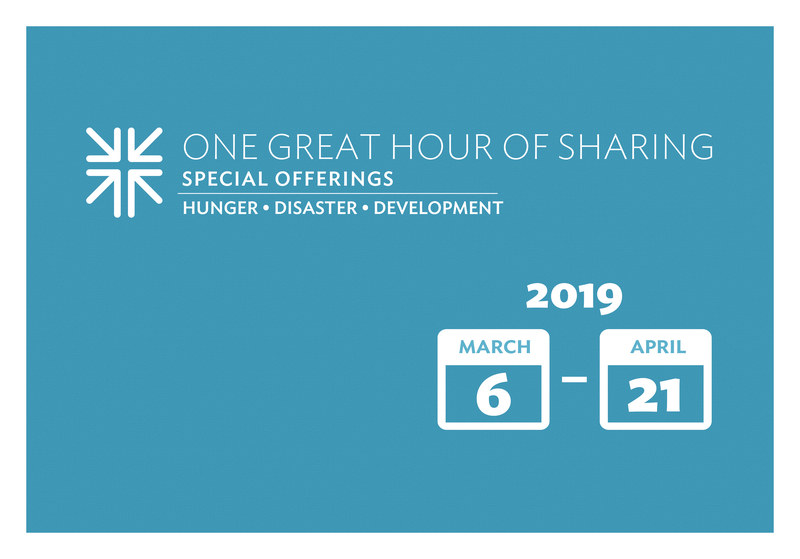 Lent is here and Spring is coming and it's time for the One Great Hour of Sharing offering. This is the only offering that covers 3 vital and active programs in the PCUSA - HUNGER, DISASTER AND DEVELOPMENT! One great opportunity to help so many here in the USA and Worldwide.